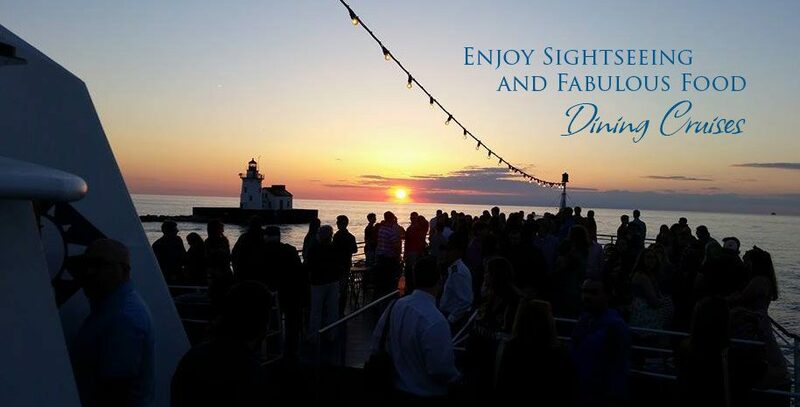 View images from inside the ship and photos of beautiful lake sunsets from our nighttime dining cruises. 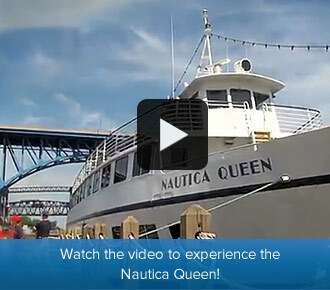 While aboard the Nautica Queen, you’ll cruise under historic bridges and experience the breathtaking view of Downtown Cleveland’s skyline. 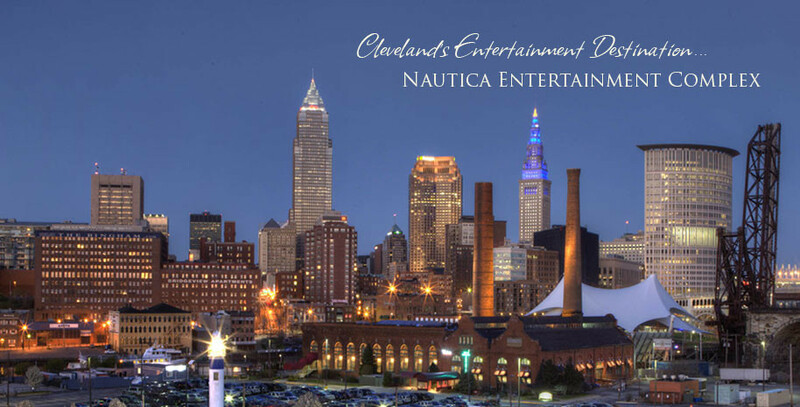 When your relaxing cruise ends, more adventure awaits at the dynamic, year-round Nautica Entertainment Complex which includes the restored FirstEnergy Powerhouse, which is home to the Greater Cleveland Aquarium. 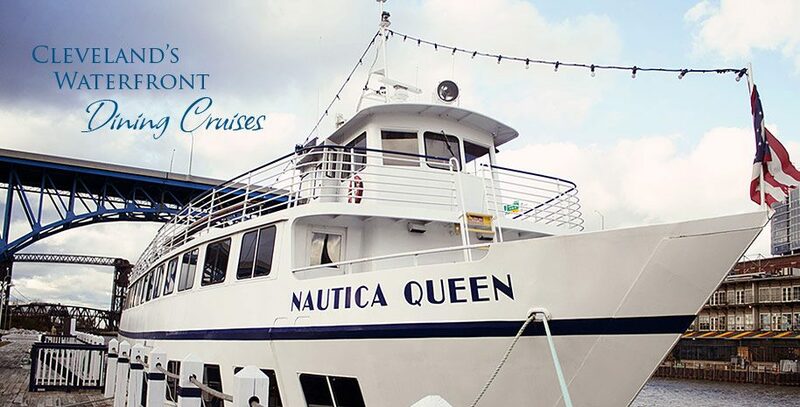 Join us for a cruising adventure … Book your reservation today! 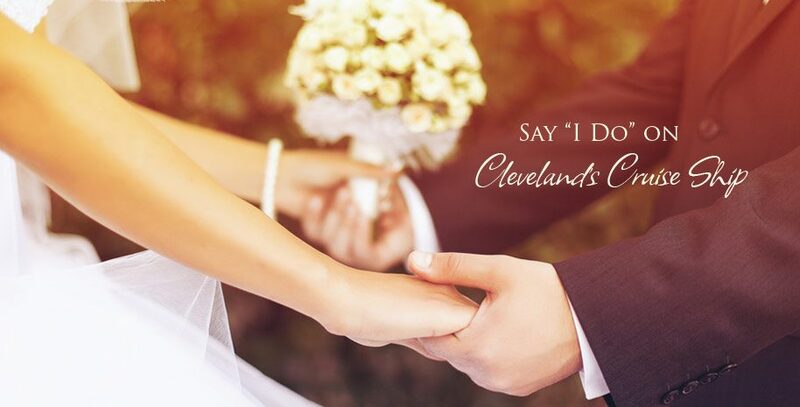 Now booking 2019 (and beyond) weddings. Prime dates still available. 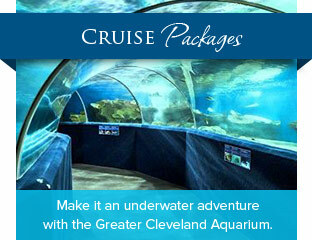 Perfect for your Special Occassion!